Later this year – unless President Donald Trump intervenes – the American people will get access to the last of thousands of secret government files about a turning point in the nation’s history: the 1963 assassination of President John F. Kennedy. The law gives only one person – the president – the ability to stop the release from happening. He can act only if he certifies in writing that the documents would somehow endanger national security. The evidence did not necessarily point to a conspiracy in Kennedy’s death – at least not the sort of dark, tangled plot imagined by many theorists. But the commission should have dug more deeply into Oswald’s mysterious six-day trip to Mexico City two months before the assassination, when he met with high-level Soviet and Cuban embassy personnel. 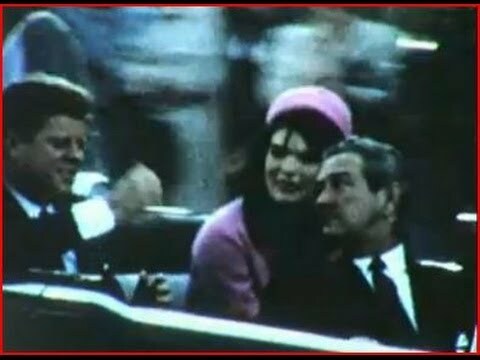 While 21st-century forensic science demonstrates that Oswald was almost certainly the lone gunman in Dallas, it’s possible that people at home or abroad knew he was plotting to kill Kennedy and might have encouraged him – by definition, possible co-conspirators. Or at a minimum, they did not try to stop Oswald. By the late 1960s, opinion polls showed that, largely due to the Warren Commission’s shortcomings, most Americans had rejected the official story. What happened in the decades since is both understandable and toxic. Much of the public came to assume that if their government would not tell the truth about the murder of the president, it could not be expected to be honest about anything else – for example, human-caused climate change or the safety of childhood vaccines.